The Chief Justice-led bench of the Supreme Court today accepted Justice R M Lodha panel’s recommendations aimed at sweeping reforms in the functioning of the BCCI almost in toto which also meant that no minister and civil servant can become a member in the BCCI. The court also approved the upper age limit at 70 years for holding posts in the BCCI and said selection of players shall be done by players’ association. In a big blow to the BCCI the bench also accepted the ‘One State One Vote’ rule with some modification. This was the most contentious of the recommendation. Holding that the rule will be applicable to all state associations, the bench said Gujarat and Maharashtra which had more than two associations and which played an active role in the game have been allowed to have more than one association but they will have voting right on a rotational basis. Court left it to the government and the Parliament to take a call on legalising betting and also if the board shall come under RTI. It is to be noted that on May 3 just before reserving orders in the matter, SC said the constitution of BCCI is highly incapable of achieving the values of transparency, objectivity and accountability. A bench headed by justice T S Thakur which has embarked on a mission to bring about sweeping reforms in the structure, functioning and composition of the board backed by the Lodha panel report had said “the objective of transparency, objectivity and accountability” can only be obtained by changing its constitution. The remarks were made after Senior advocate Gopal Subramanium, who was appointed as amicus curiae by the apex court to assist it on the issue, said if the constitution of BCCI does not allow the values to be achieved then it could be said to be illegal as the cricket board is discharging public function. “You discharge public function but you want to enjoy private status. If you have public persona then you have to shed private persona. This cannot be done. It selects national team for the country, it cannot be a private society. It is a public entity”, Subramaniam said. Justifying the recommendations of Justice R M Lodha panel for large-scale structural reforms, he said had the BCCI adhered to the constitutional values there would not have been need for recommendations. Recommendations are in right directions and the steps are in right direction to ensure that constitutional values are adhered to ensure institutional integrity, he said, adding that BCCI is the beneficiary of the recommendations of Justice Lodha-led committee and if they are implemented it will help ensuring the credibility of the institution. The bench asked Subramaniam as how it connects the two points that states which were earlier deprived of voting rights will have now while the recommendation takes away from those already had. The amicus curiae said the only ground which connects the two aspects is parity and every state should have been given equal opportunity. He also suggested that in IPL governing council, members of franchise should also be included to bring in more transparency. “You say a CAG nominee in BCCI is defiance of ICC rules as they will not accept a government nominee. But you want a government minister on board? You say Lodha panel report will affect your fundamental character and memberships. You mean to say you refuse to be reformed?” CJI asked BCCI’s lawyer K K Venugopal. The court also went to the extent of accusing the BCCI of “corrupting its members” by not seeking any explanation on how crores of rupees allotted to them were being used. A bench headed by justice T S Thakur expressed anger that the cash-rich sports body was resisting recommendations to reform and make its working transparent and visible. 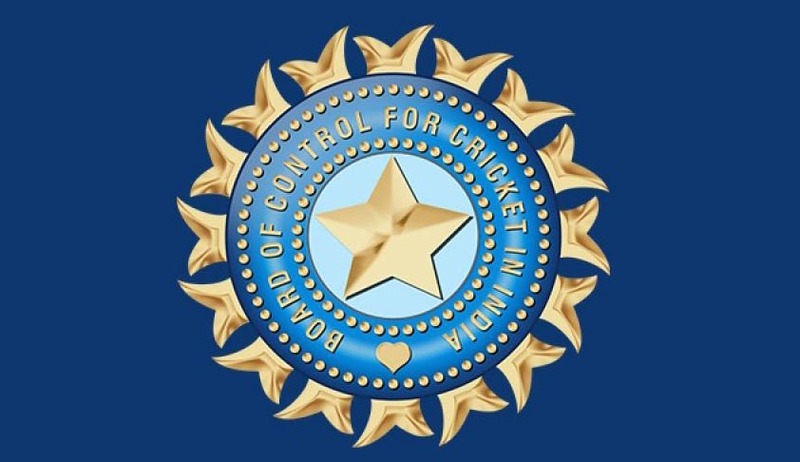 The apex court had also expressed its displeasure over BCCI's stand that being a private and autonomous body, it cannot accommodate a nominee of CAG in it as suggested by the Justice R M Lodha Panel on the ground that it would be derecognised from the International Cricket Council (ICC).